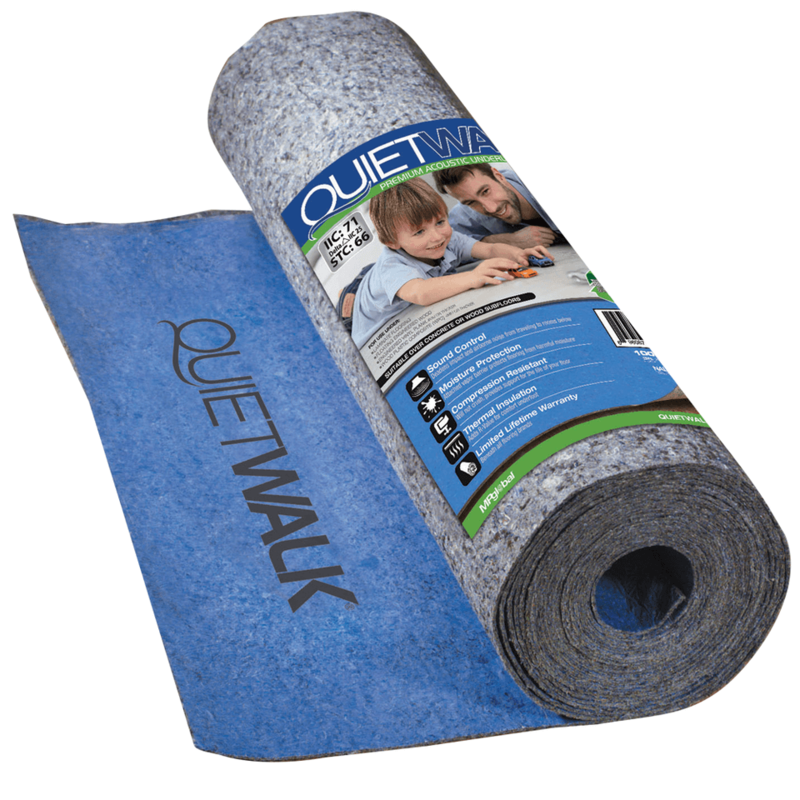 QuietWalk, manufactured in the heartland of America, is the ultimate premium laminate flooring underlayment designed for floating floor materials. The recycled filaments specially processed for QuietWalk provide superb cushion that helps to absorb sound and reduces unwanted noise. Floating floors sound more like fastened wood when you install QuietWalk flooring underlayment. The unique construction of the material makes it versatile enough for wood or concrete subfloors. QuietWalk has moisture management properties to help with any vapors naturally occurring from concrete subfloors. Both concrete subfloors and QuietWalk underlayment are "breathable" capillary products. 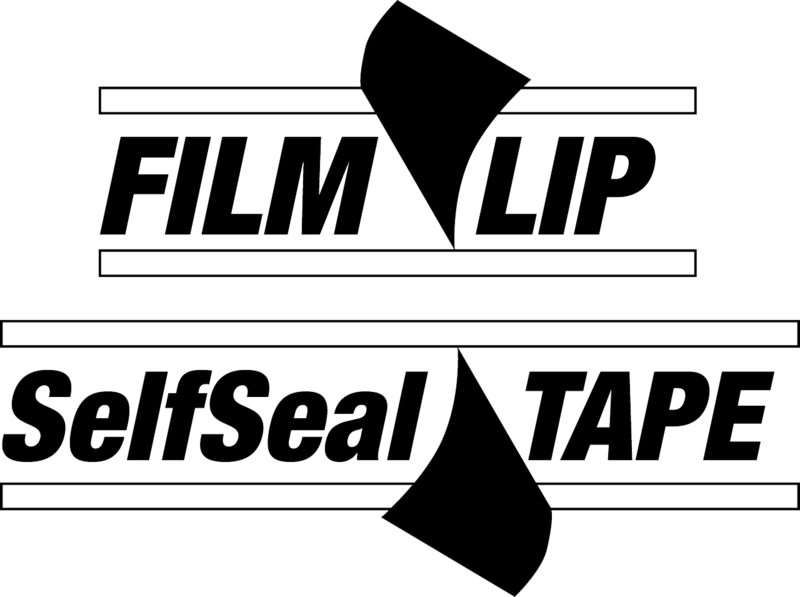 This ensures vapors that are emitted will never accumulate under the pad into harmful moisture. QuietWalk’s attached vapor barrier protects the overlying flooring from any attacking moisture. Install QuietWalk premium flooring underlayment with a variety of floating floor systems for better moisture properties and sound performance.